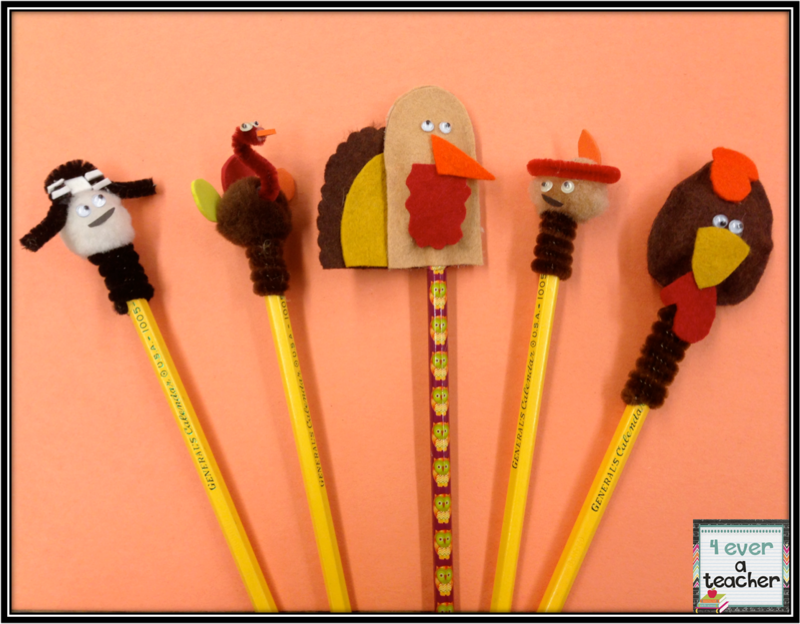 Thanksgiving is around the corner, and my parent volunteer has been busy doing my students' pencils for November. 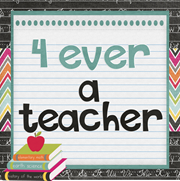 We have been giving my kiddos pencils since 1st grade, and you would think that now that they are in 5th they would care less, but on the contrary, they are always asking what are we making for them. I have some who can't wait to add them to their collection of pencils, others can't wait to sharpen them...LOL! I may have to start recycling some toppers, because I am running out of ideas. For our T-shirt this month, we traced the kids hand and used it as the feathers on the turkey. They came out really cute...again! If you have 5th grade boys willing to wear them, you know they are cool too.